Ka-Chow!!!. 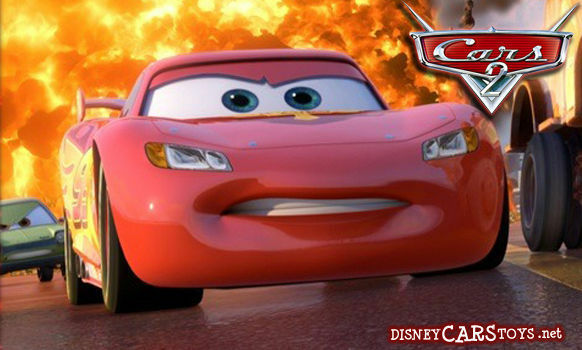 its lightning mcqueen from cars 2 :D. Wallpaper and background images in the Disney Pixar Cars 2 club tagged: cars 2 lightning mcqueen pixar disney. This Disney Pixar Cars 2 photo might contain coupe and coupé.